Located on the first floor, Bedroom Three is a family room with views of St Mary's church, Newport's Norman castle and Carn Ingli mountain, in the distance. 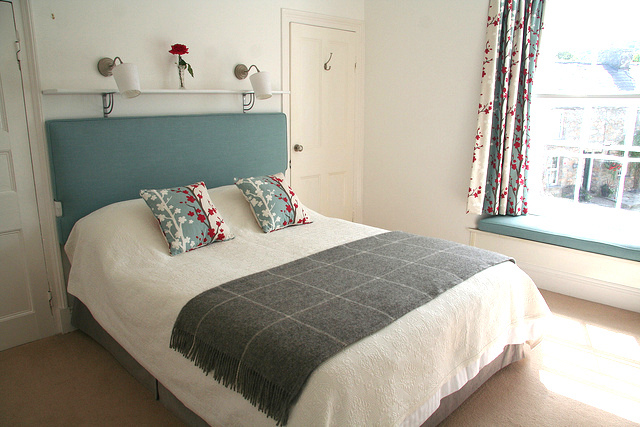 The room consists of a double bed with a single bed in an adjoining room, ideal for families of three. Alternatively, the room can be used as a twin if guests prefer to stay in separate rooms. 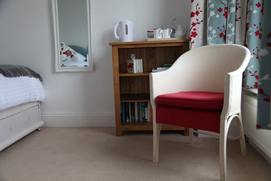 When not in use the single room is converted into a lovely sitting room to relax in. Our rooms are newly renovated and are decorated in a light and airy style, with neutral sympathetic colours, giving the rooms a clean and contemporary feel. 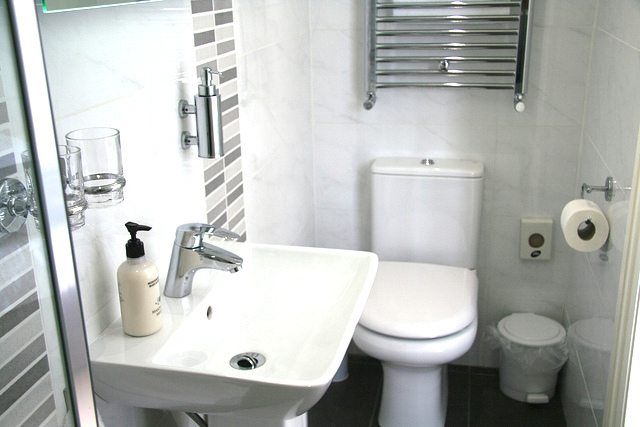 We have kept where possible the original Georgian features, which give the rooms a balance between the traditional and modern. For more pictures please refer to our gallery.